It looks like the march of street digital seems to be unstoppable. 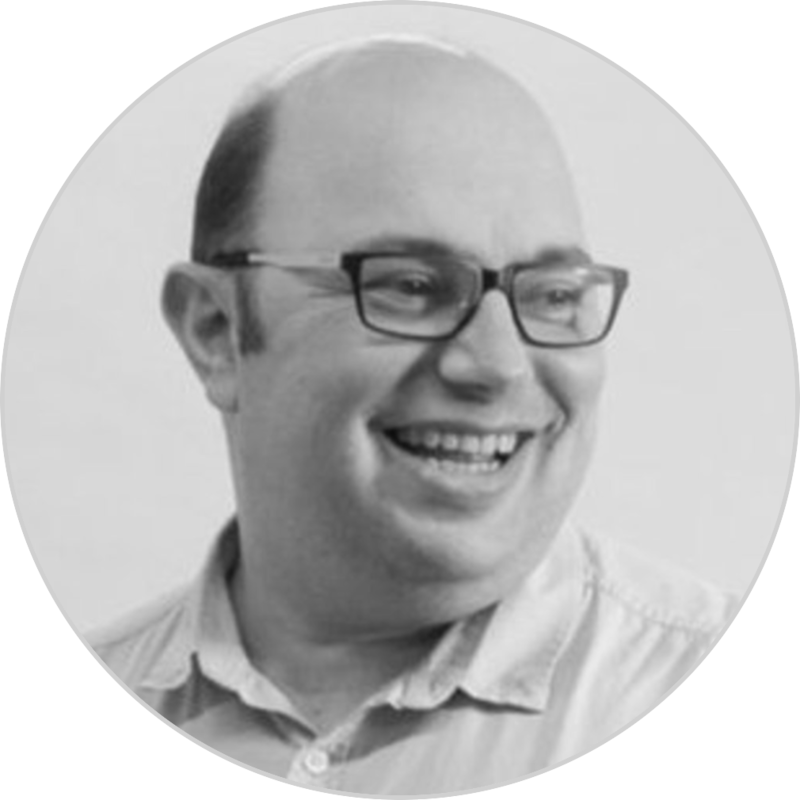 Even local councils have started to embrace new technology to make a real difference. Westminster Council in London have gone full tilt and enlisted the support of 14 drones to police a wide variety of parking offences on the streets of London. 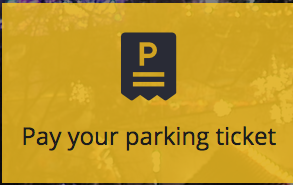 If you look at their new logo on their main website page you will see they have adopted the drone as the logo for the “Pay your Parking Ticket” section of the site. These specially outfitted drones are painted in the signature green livery of the parking service and come specially equipped with latest technology. The cutting edge design also includes foam feet so they don’t damage cars when they land on the windscreen. They are equipped with high altitude, high resolution camera which take photos and video from a height of a 10 storey building. They also come equipped with sound recording equipment so they can record if they receive any abuse from users. If a person overstays their parking time then the drone operator will take over control of the drone. It will detach from the wall where it is perched and swoop down on the car to hand out its ticket. During trials some drones have surprised nearby passers by their sudden movement so newer models play music as they descend. To save costs even more, Westminster council have outsourced the camera recognition and operations to specialist centres in Moscow. I agree with Westminster. It’s not like the Russians want to sit around watching our cities from the roof tops. Russians understand the long term innovation. 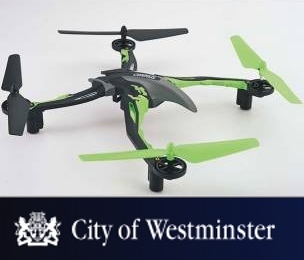 If successful, Westminster plan on expanding the drone project to go after other major offences like dog fouling in Council parks, littering and speeding.